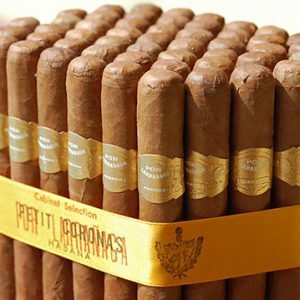 “These’s peace in a Larranaga, there’s calm in Henry Clay” reads the first half of the fifth couplet in The Betrothed, an 1890 poem by the celebrated English writer Rudyard Kipling (1865-1936). From this high point, the brand has shrunk to just one handmade model and a few machine-assisted styles. 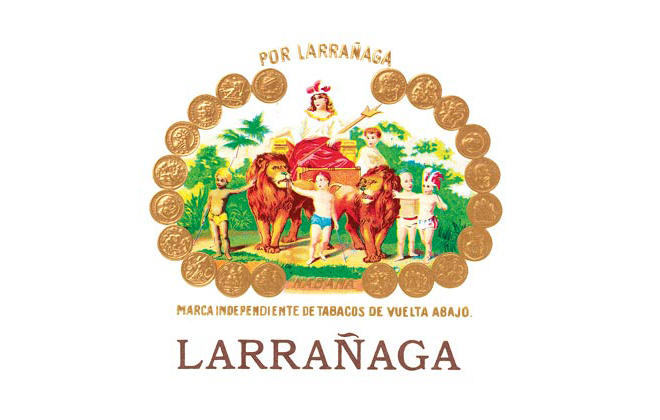 It was created in 1834 by Ignacio Larranaga, likely making it the oldest continuously-produced Havana brand still in existence.